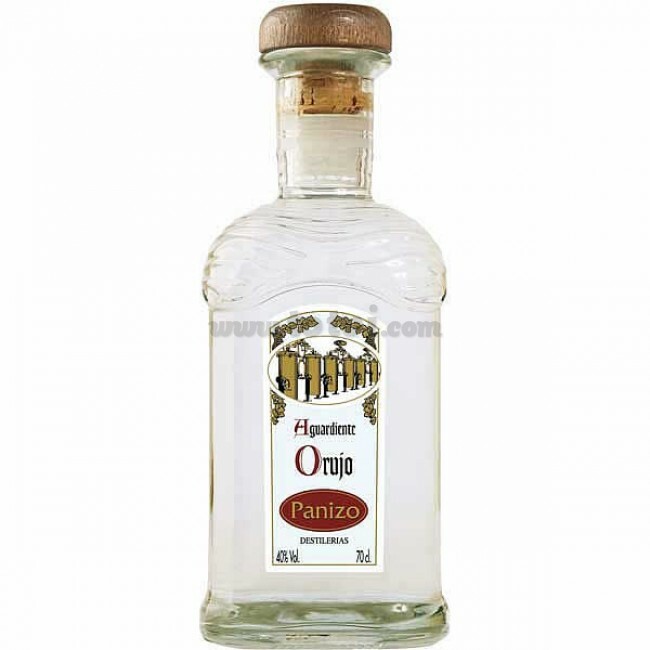 White Liquor Panizo is a brandy obtained from the distillation of the wine marc in copper boilers. Colorless and bright Intense aromas with vegetable memories while in the mouth it is dry with good intensity. White Liquor Panizo is a brandy obtained from the distillation of the wine marc in copper boilers. It comes in a non-slip glass bottle with built-in spout, natural cork stopper and wooden head. Colorless and bright Intense aromas with vegetable memories, clean alcohol and that does not bother. In the mouth I find dry with good intensity, unctuous with slight bitterness that gives it personality. Silky and persistence in the end. Distillation of the marcs in copper boilers. Before being bottled it is filtered at -5ºC so that it always remains crystalline and no precipitations or fogs appear in the bottle. The result is a brandy with high graduation and absence of color. Unlike the Premium range, in this case the grape used is not exclusive and different varieties of the area are used.